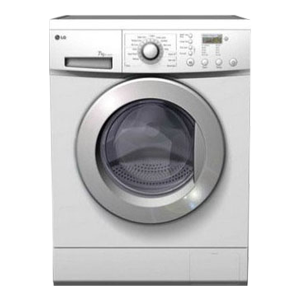 We provide Washer Repair in Corona and surrounding areas. A hard reset can resolve most washing machine error codes. Turn the power off and then on again. If the error code is still displayed, make an appointment to have a service technician come an inspect the problem. You may need washer repair. To prevent mildew odors in your washer, leave the washer door slightly open when not in use. In order to prevent draining problems, make sure your washer hoses aren’t kinked. Pushing your washing machine up against the wall can crush the hoses, so be sure to leave some space between the washer and wall. 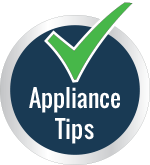 1) Never overload your washing machine with extra clothing as it results in decreased efficiency of the appliance and increased consumption of electricity. You will end up ruining your machine and waste money. Then you'll certainly need washer repair. It would be more efficient to multiple smaller loads instead of trying pack in one large load. 2) Never leave safety pins and loose buttons on shirts as they might fall and choke the running wheels and drainage pipes of all types of washing machines. 3) All the wires should be properly coiled and clipped after using your equipment especially when these appliances are not fixed in their respective places. 4) Always keep the drainage pipes kink free for proper drainage. 5) Wipe off your washer with a clean cloth after use..